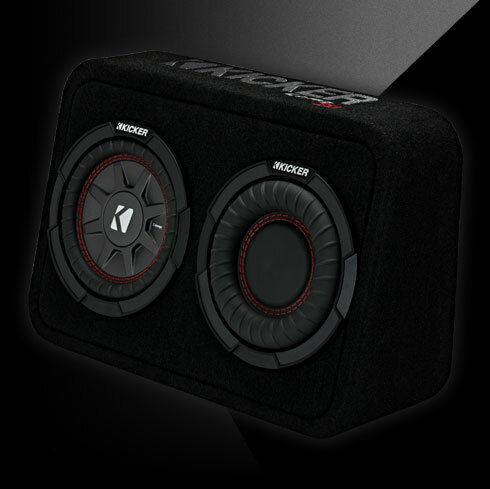 CompRT® Subwoofer Enclosures makes it easy to have big bass in a tiny space. 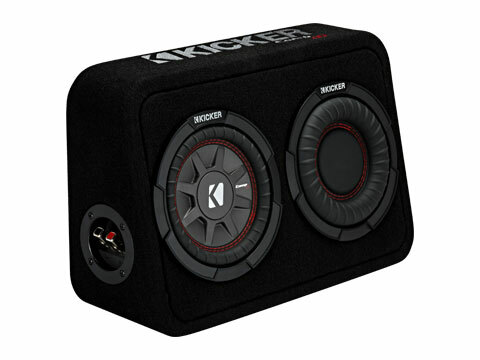 The CompRT Thin Profile 6-¾-Inch Subwoofer Enclosure comes loaded with a Reflex Subwoofer and RT Sub, then carpeted and loaded with a single 2-ohm terminal. 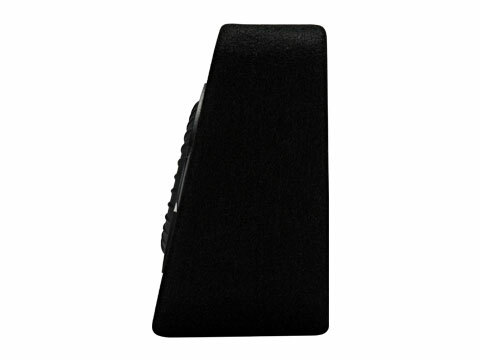 Covered in sleek black carpeting and built with stout MDF construction & rounded corners, these tough enclosures take plenty of power, yet fit nearly anywhere. 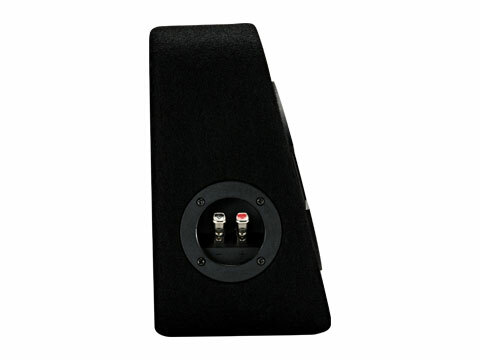 This enclosure works best with 150 watts of recommended power. See below for more details.